Let my voice ring out and over the earth, / Through all grief and strife / With a golden joy in a silver mirth: / Thank God for Life! 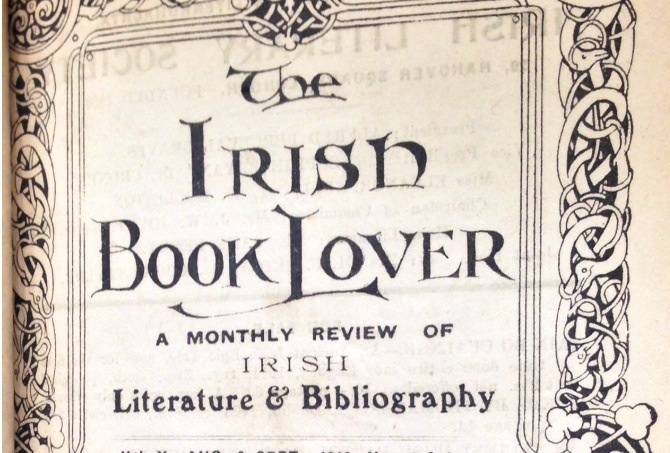 Praeger set about full time fieldwork and academic work after stepping down as Head Librarian at the National Library of Ireland in 1923. He became President of the Royal Irish Academy in 1931. After his wife died in 1952, he moved back north and died the following year, 5th May 1953, at his sister’s house—an event also commemorated by a plaque. 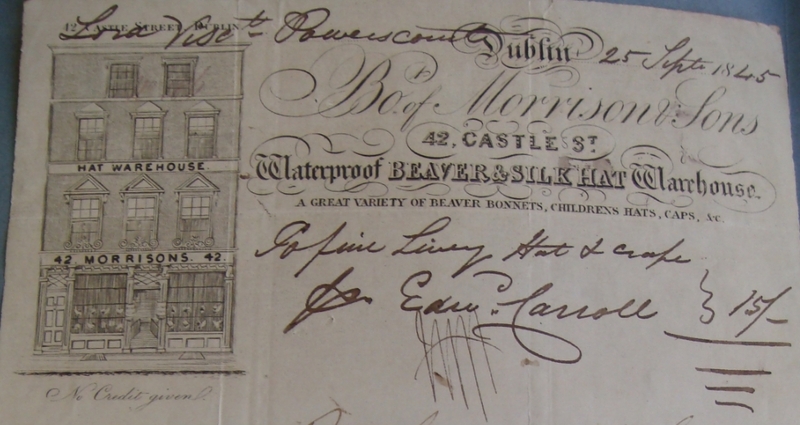 The Irish Naturalist’s Journal, which Praeger co-founded and edited carried an article to mark the unveiling of his plaque on Fitzwilliam Square in 1987. 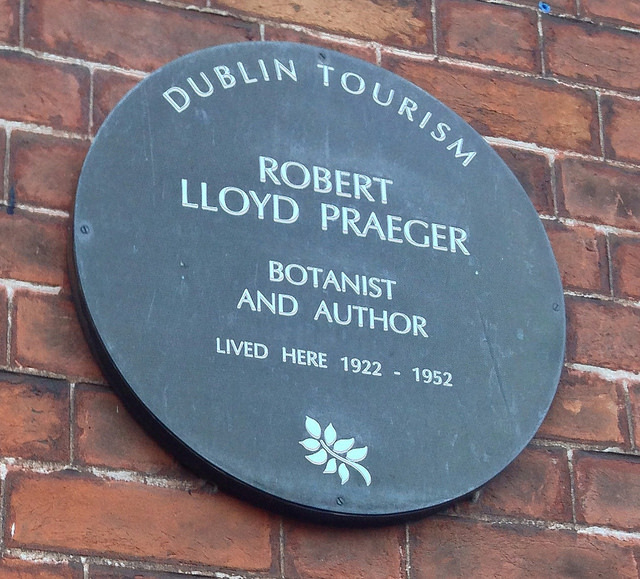 The plaque was unveiled by Professor David Webb of Trinity College in a ceremony involving representation from the Dublin Naturalists Field Club, the Royal Irish Academy, the National Botanic Gardens and the Belfast Naturalists Field Club, which Praeger joined aged 11.